Dr. Joseph Castro, the first Latino president in Fresno State history, will kick off the Forum on the Latino University Experience, which will be from 10 a.m. to 1 p.m. Wednesday, March 11, in the Satellite Student Union. 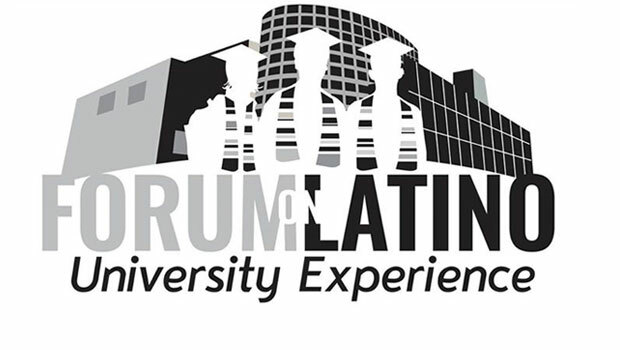 Through the forum, LFSA seeks to identify concerns and issues facing Latina/o students, faculty and staff, said Dr. Victor Torres, Chicano and Latin-American Studies professor who is the LFSA president. “Findings from the forum will help us prepare recommendations to submit to President Castro at the end of the semester or early summer to develop a plan of action,” Torres said. 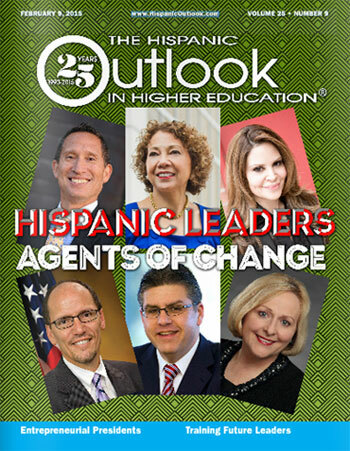 President Castro, who was recently named an “Agent of Change” by Hispanic Outlook magazine, will welcome the participants at 10 a.m. Other speakers include Dr. Frank Lamas, vice president for Student Affairs and Torres. “Professional Development Training: How do CSU Institutions Respond to the Needs of Their Employees?” by Nidia “Nee” Lehman and Dr. Victor Olivares. The event is co-sponsored by the Office of the Provost and Vice President for Academic Affairs with support from the Departments of Art and Design and Chicano and Latin American Studies, Kennel Bookstore and Vallarta Supermarket. Snacks and refreshments will be provided. Registration is available online at bit.ly/LFSAforumSp15register. For more information, contact Torres at 559.278.4115 or Ambar Alvarez-Soto at 559.278.6098.